We featured the Vietnamese singer Doan Trang back in July 2008. Here’s another video from the said singer entitled Tuyet Roi Mua He. Ho Quynh Huong is a Vietnamese singer who has won many musical prizes in her country. Enjoy her video of Anh, which means you in English. Thanh Ha is the stage name of Truong Thi. She is a Vietnamese singer who was born on March 18. Mai Huong is a Vietnamese pop singer. 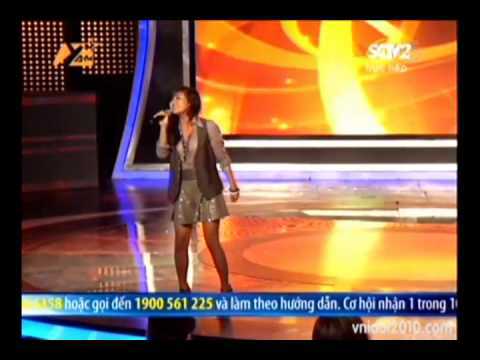 She participated in Season 3 of Vietnam Idol, and the video below is one of her performances in the said show. You are currently browsing the Vietnamese Music weblog archives for January, 2011.